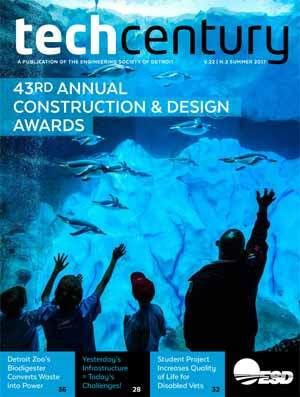 Kicking off the internet radio show at 3 p.m. will be Tonya Matthews, CEO of the Michigan Science Center, who will cover a new exhibit at the center, as well as discuss informal science learning. At 3:15 p.m., it’s auto industry expert David Cole, updating the automotive technology scene from autonomous vehicles to in-car connectivity to future powertrains. At 3:30, it’s tech entrepreneur and executive Kathleen Norton Schock, who will cover the latest doings at the Michigan Council of Women in Technology, her own women in tech podcast, Diva Tech Talk, and much more. Wrapping up the show at 3:45 will be Nick Lumsden of Ann Arbor-based Online Tech Inc., with news of a new product, Hybrid Cloud, with managed Microsoft Azure services. 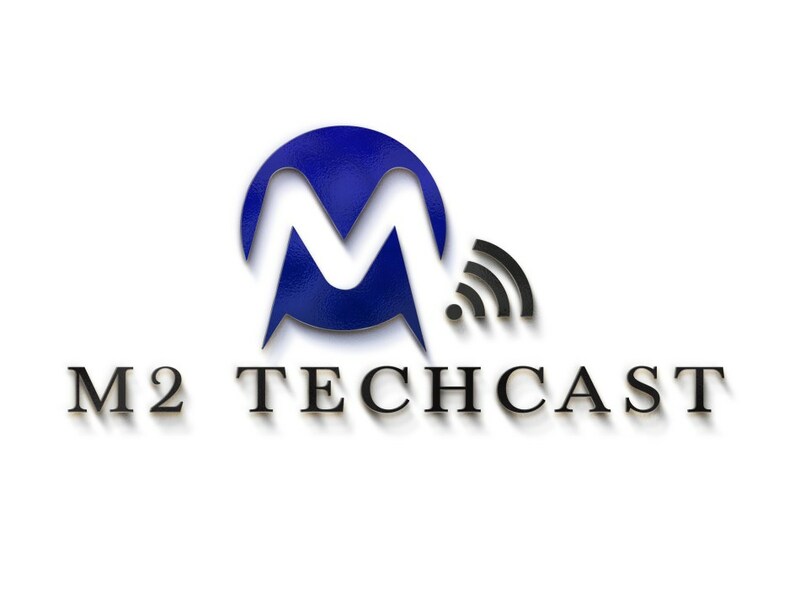 The M2 TechCast is hosted by Mike Brennan, owner and publisher of MITechNews.com, and Matt Roush, director of the university news bureau at Lawrence Technological University in Southfield. Both covered high tech in Michigan as journalists for more than 20 years. 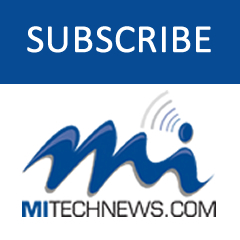 Posted in Auto Industry Analysis, Autonomous Vehicles, Cloud Technologies, STEMTagged Dave Cole, featured, Lawrence Technological University, M2 TechCast, Matt Roush, Michigan Council of Women in Technology, Michigan Science Center, Mike Brennan, MiTechNews.com, Online Tech Inc.